About a week ago, the town of Wichita, Kansas hosted a pretty incredible event. 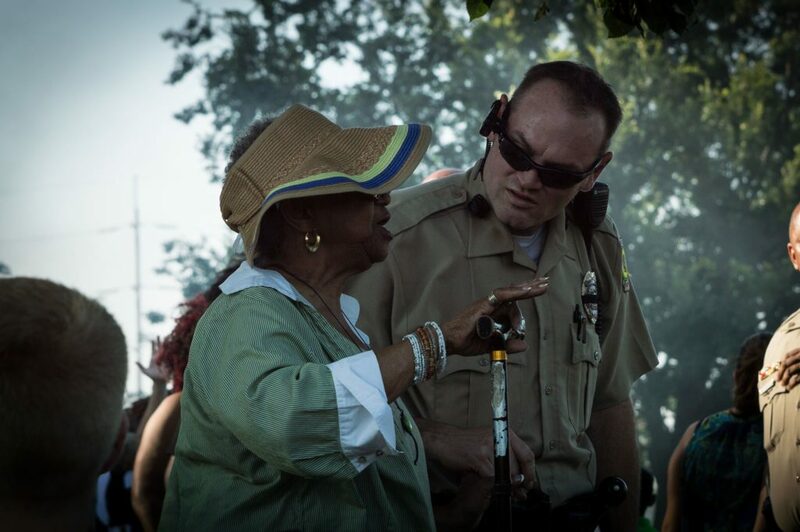 Sunday, July 17, 2016 marked the first ever “First Steps Cookout,” where officers from the Wichita Police Department and members of the community gathered to share a meal, host an open forum, and develop a stronger community bond. Originally, the park used for the BBQ was planned to host a Black Lives Matter protest, but Police Chief Gordon Ramsay and activist A.J. Bohannon decided that a cookout would be a fun, unique event for the community to experience. 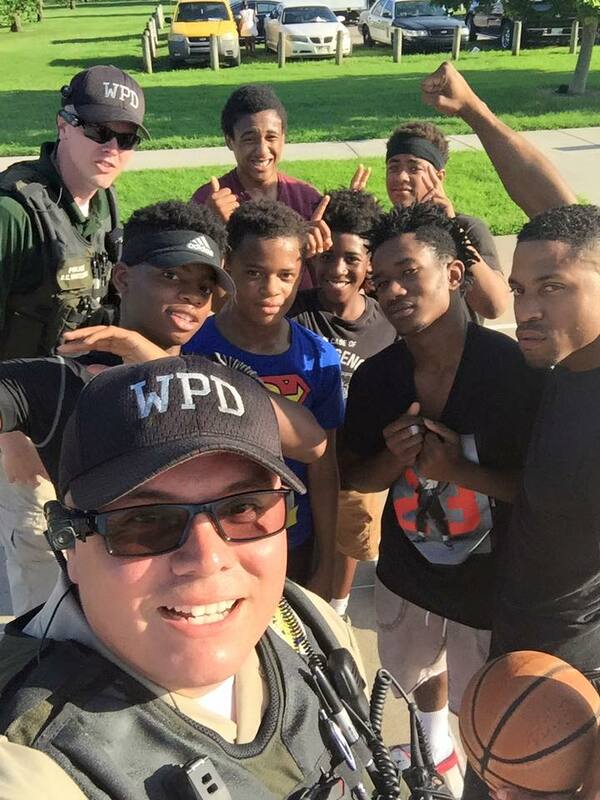 The WPD commented after the event, saying that “[the cookout] was a great experience with a great turn out from the community and law enforcement. This experience opened lines of communication and began to help dissolve barriers. This was the first step to many more positive steps to come.” More than 1,000 people turned out for the event, over double the RSVP’s that the police department received. I believe that the success and future of this event and others like it can be strongly attributed to food. How, you ask? Because everyone eats, duh. I say this lightly, but I also want to explain why this simple human function is so important to discuss. When I say this, I do not mean to undermine the progressive conversation that took place or to diminish the weight that recent events have had throughout our nation. However, while this event’s purpose was to unite the community and address the concerns of Black Lives Matter advocates, it also brought together all members of the Wichita community, regardless of race or color. According to the Wichita Eagle, a local newspaper, “this was the first time since 1992 that Jarvis Scott, a black man, said he’d sat down with a police officer.” This was the first time in 24 years that these two men sat down and saw each other as a friend, a neighbor, and a fellow human being. All while eating a cheeseburger. One mother praised the event, saying that it allowed for the officers to see her sons as children, and for her sons to see the officers as people. As Anim Steel, founder of the Real Food Generation, puts it, “food can be a vehicle for social change. It brings people together in a way that very few other activities can.” Traditions and relationships are built through food. To eat is one of the most basic, shared experiences, and we often forget the power that it can hold. Our identities are built through food. We eat to express our culture and our views of the world. By sharing a meal, we not only share physical nourishment, but we share who we are and gain a better understanding of those who dine with us. By understanding this unique power that sharing a meal has, we truly can fight for social change on a microscopic level. Kudos to you, people of Wichita.